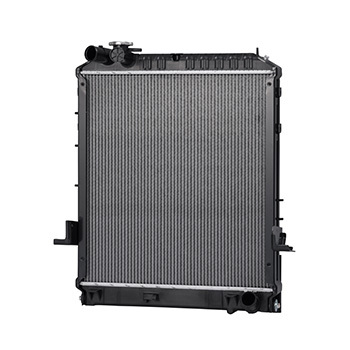 TOKYO RADIATOR provides high-efficiency, high-performance radiator, intercooler, and ATF cooler matching vehicle layout. 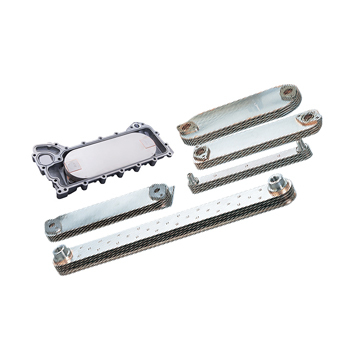 These high-efficiency, high-performance radiators are realized by adopting high performance dimple tubes. 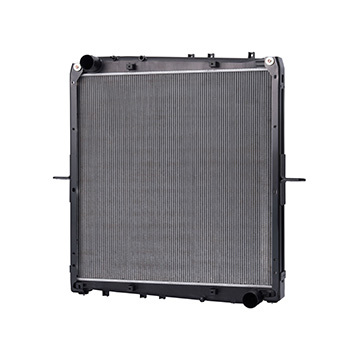 These high-efficiency, high-performance inter coolers are realized by combination of louver fins, tubes and tanks with optimized air flow by which ventilation resistance can be kept to minimum level to meet emission regulations. 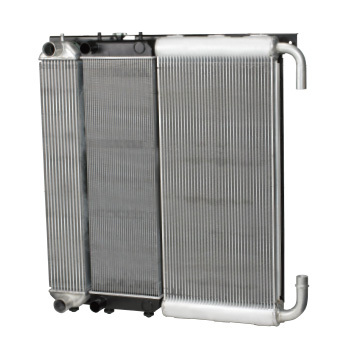 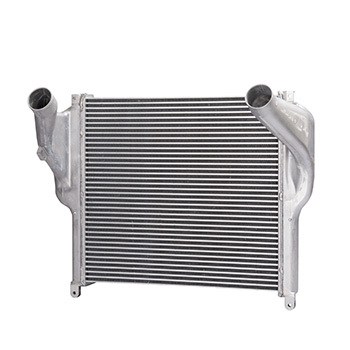 Aluminum radiators with outstanding clogging resistance are installed alongside , high-pressure oil coolers and intercoolers utilizing wavy fins. 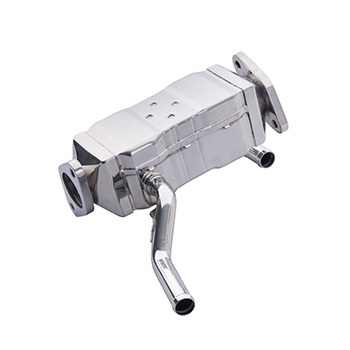 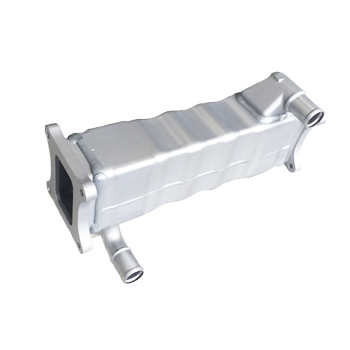 Highly reliable EGR coolers are available in multiple accommodate variations such as tube and inner-fin types. 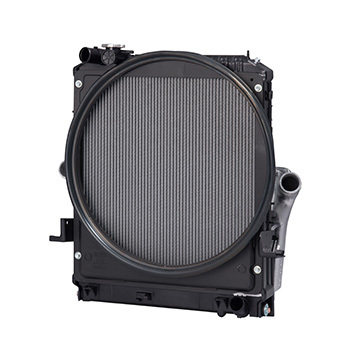 This compact, high-efficiency cooler was realized with a newly developed structure. 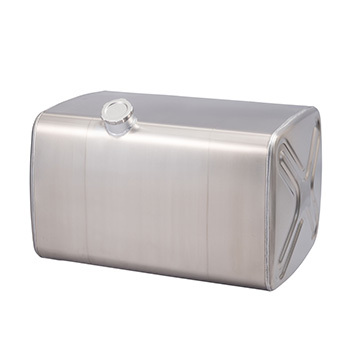 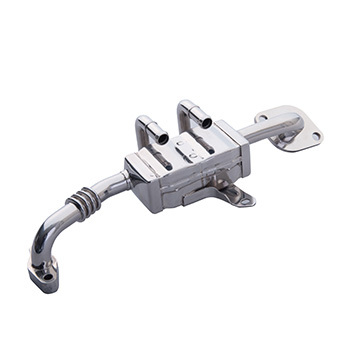 The cooler delivers high reliability with its highly corrosion-resistant Stainless steel. 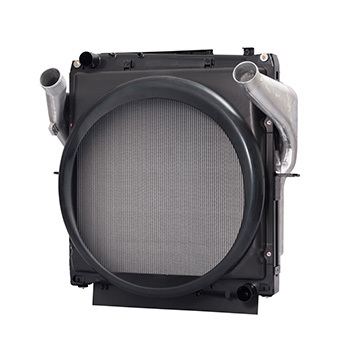 Newly developed VG fins are used for these coolers to achieve low pressure loss and high efficiency. 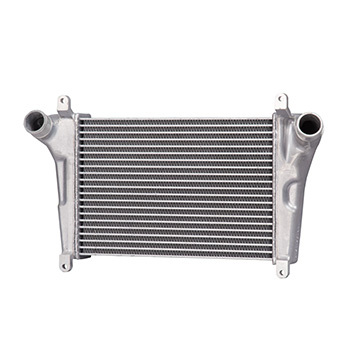 High-performance fins are used to achieve these lightweight, compact oil coolers having multiple uses such as engines, torque converters and transmissions. 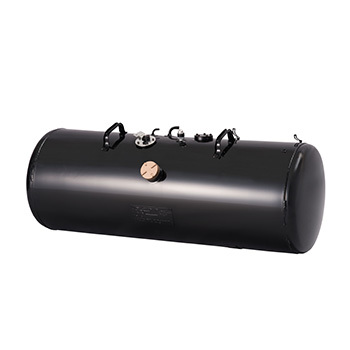 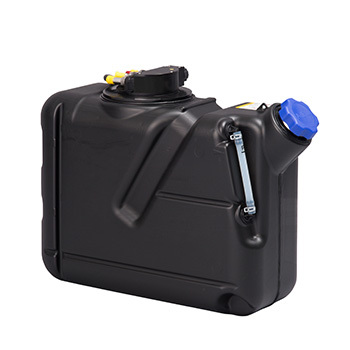 SCR tanks are eco-friendly products meeting the various needs of our customers. 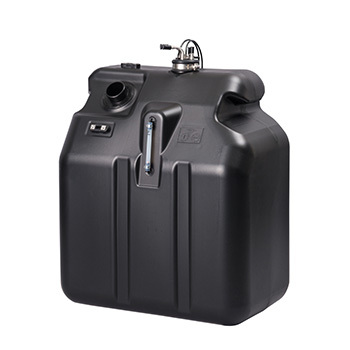 These tanks have a design flexibility with high durability and corrosion-resistance. 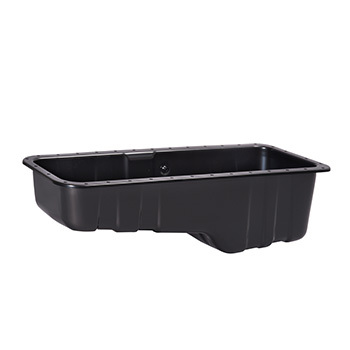 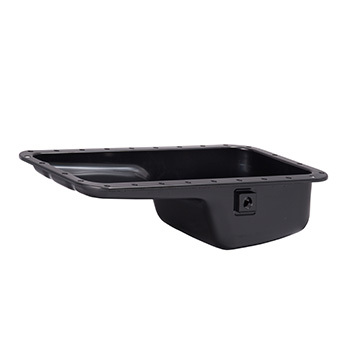 As a leading manufacturer of various oil pans, we provide many reliable products with vibration-damping steel and deep-drawing techniques. 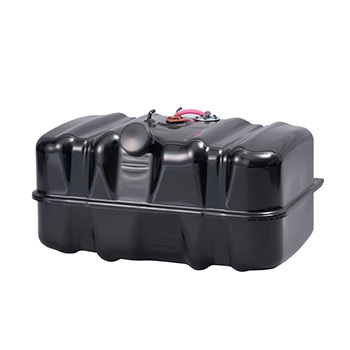 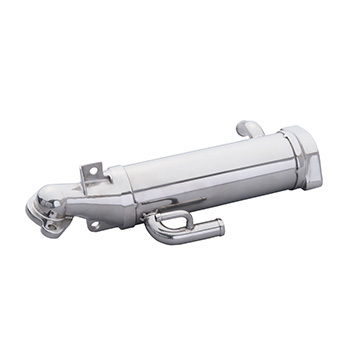 Our fuel tanks meet the regulations of Japan, USA, EU and Australia, etc., and can be used in the world. 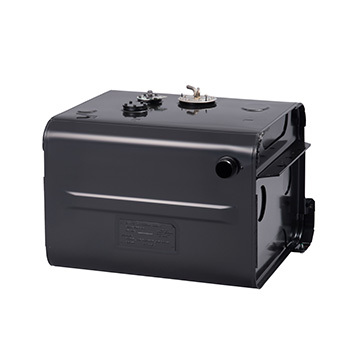 We have various tanks made from sheet metal, aluminum, and methanol fuel-compatible stainless steel. 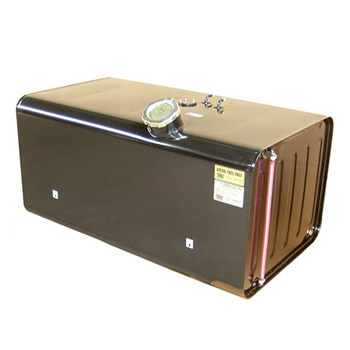 Tokyo sub tanks can support customers needs for long distance transportation.